Mamoru Hosoda's film "Mirai" won the Best Animated Independent Feature category at the 46th annual Annie Awards on Saturday, with the focus now on whether the anime fantasy will receive the Academy Award for Best Animated Feature to be announced later in the month. "Mirai" depicts a 4-year-old boy who happens upon a magical garden, enabling him to travel through time and encounter relatives from different eras, guided by his little sister from the future. "This film is modeled after my child. I made the film thinking how great it was to play with small children," Hosoda said at the ceremony in Los Angeles. Organized by ASIFA-Hollywood, also known as the International Animated Film Society, the Annie Awards are considered among the highest accolades in the animation production industry. The big winner at the Annie Awards was "Spider-Man: Into the Spider-Verse," based on the popular Marvel comic series, which won seven categories including Best Animated Feature. 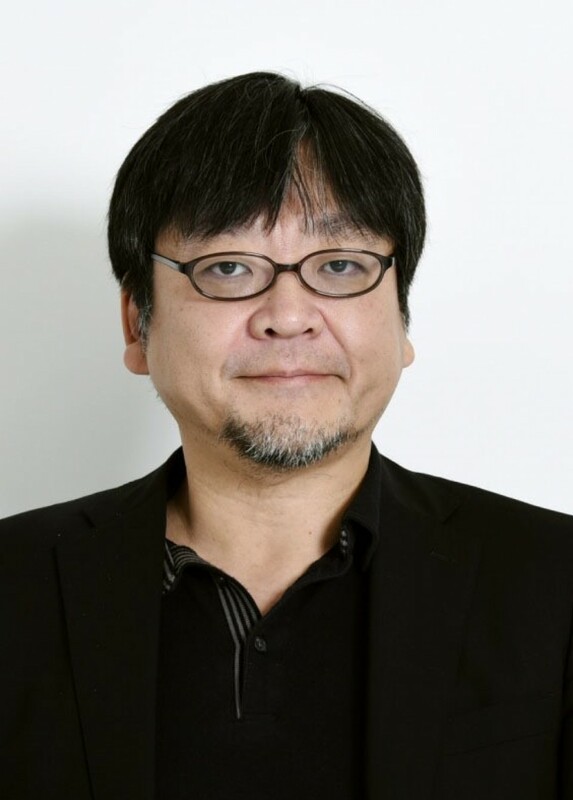 Hosoda, touted as a key successor to Japan's famed director Hayao Miyazaki, is best known for "Toki wo Kakeru Shojo" (The Girl Who Leapt Through Time) in 2006, and "Bakemono no Ko" (The Boy and The Beast) in 2015. The Best Animated Independent Feature category covers animated films with smaller distribution than major studio releases, shown at fewer than 1,000 theaters in the United States. "Mirai" was also nominated for the Outstanding Achievement for Writing in an Animated Feature Production category, which rewards writers, or teams of writers, for creative excellence in the field of animation, but the award went to "Spider-Man." "MFKZ," known as "Mutafukaz," co-directed by Shojiro Nishimi from Japan and Guillaume "Run" Renard from France, was among those nominated in the independent feature category but missed out. In 2017, "The Red Turtle," a production of Japan's Studio Ghibli and other companies, took the Best Animated Independent Feature award. Ghibli is best known for the award-winning works of Miyazaki.